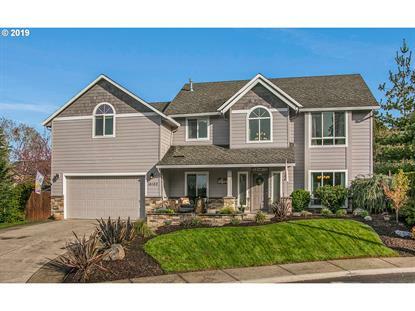 for $549,999 with 4 bedrooms and 2 full baths, 1 half bath. This 2,815 square foot home was built in 2001 on a lot size of 0.1600 Acre(s). This house is amazing.Hardwoods on the entire main living level & stairs. Kitchen with newer cherry cabinets w/soft close drawers & cabinets, top of the line appliances including Dacor refrigerator, beautiful open floor plan with built-ins around fire place that opens to the large dining room, large walk in pantry, California closets throughout, large bedrooms & huge bonus room!Outdoor living.See Attached PDF for full list of amenities.